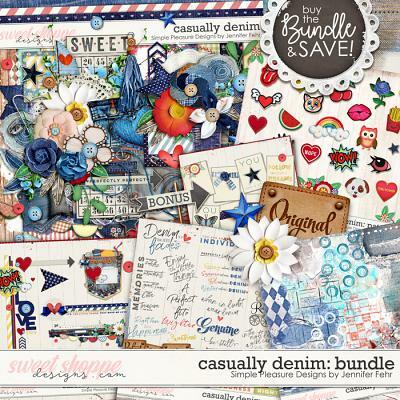 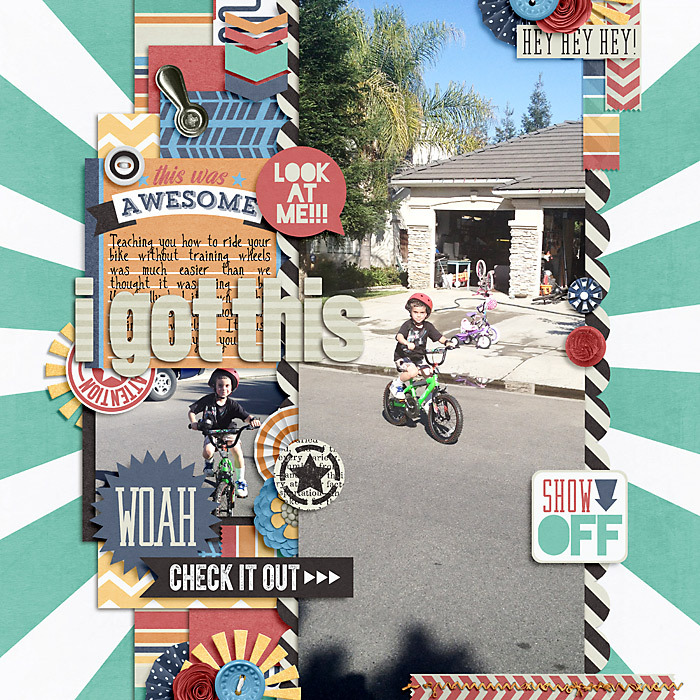 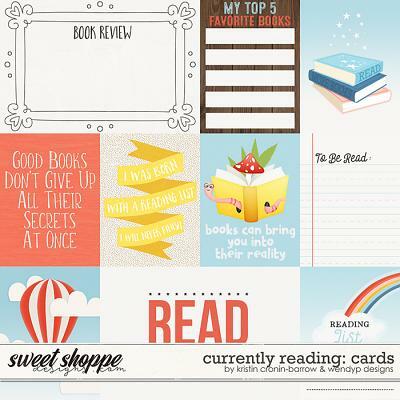 A digital scrapbooking journaling card template pack by Cindy Schneider. 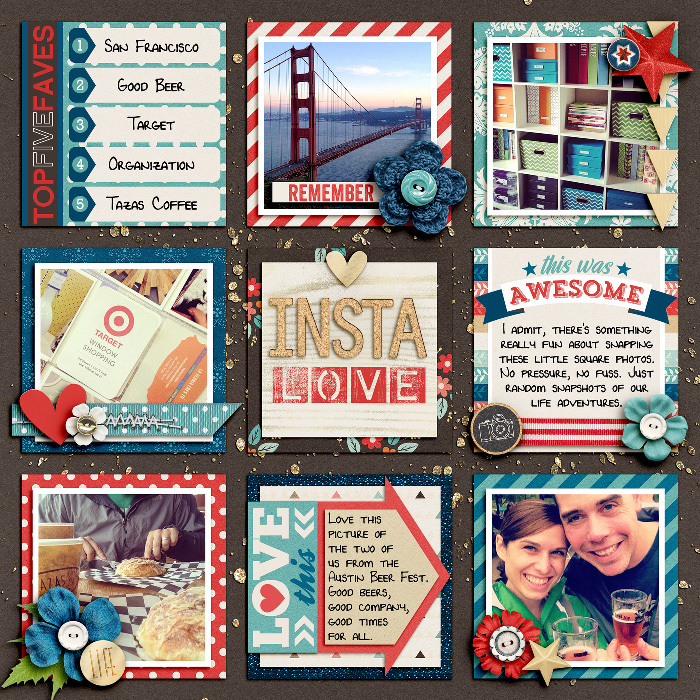 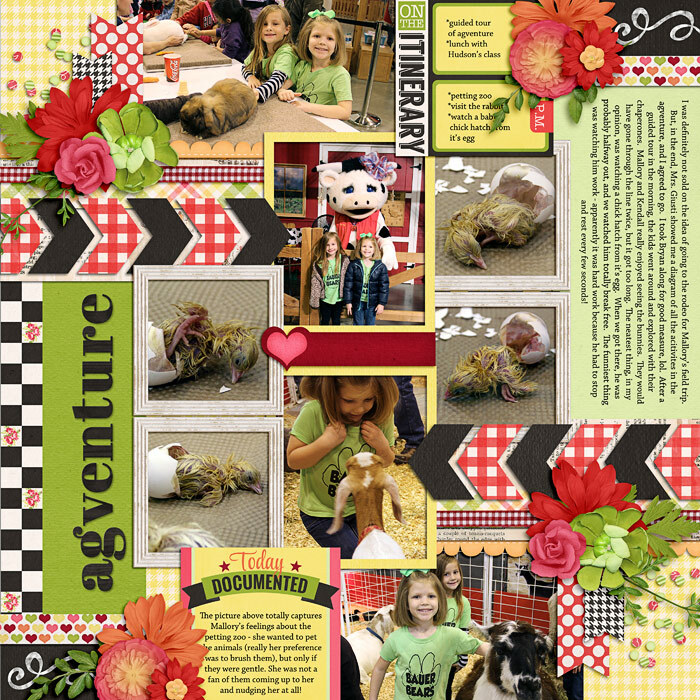 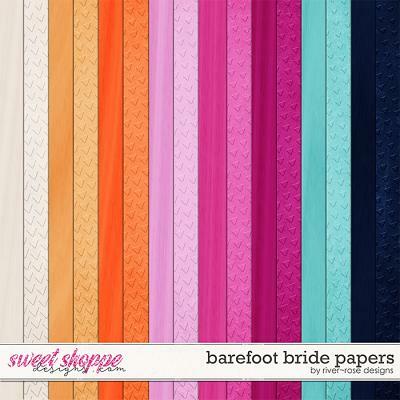 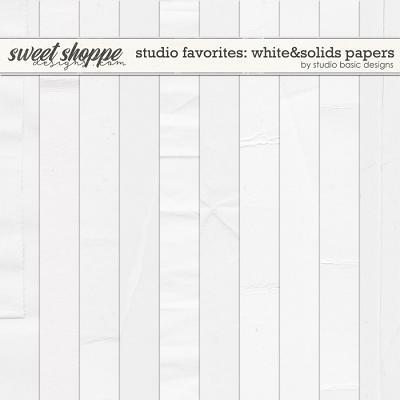 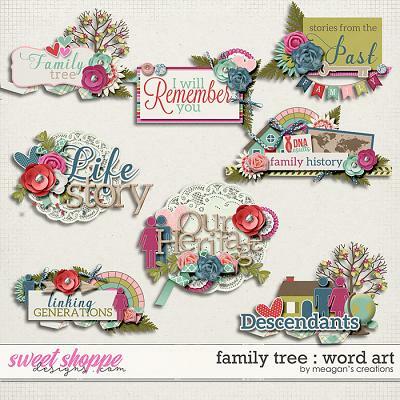 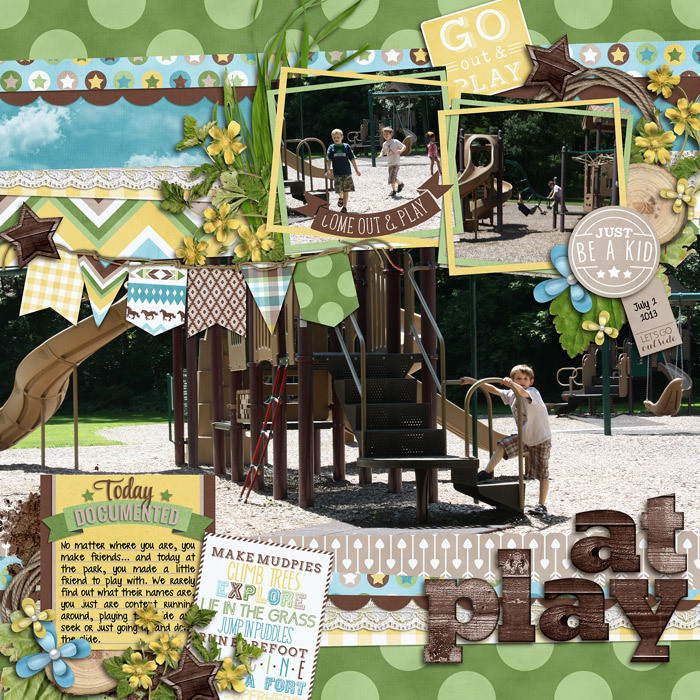 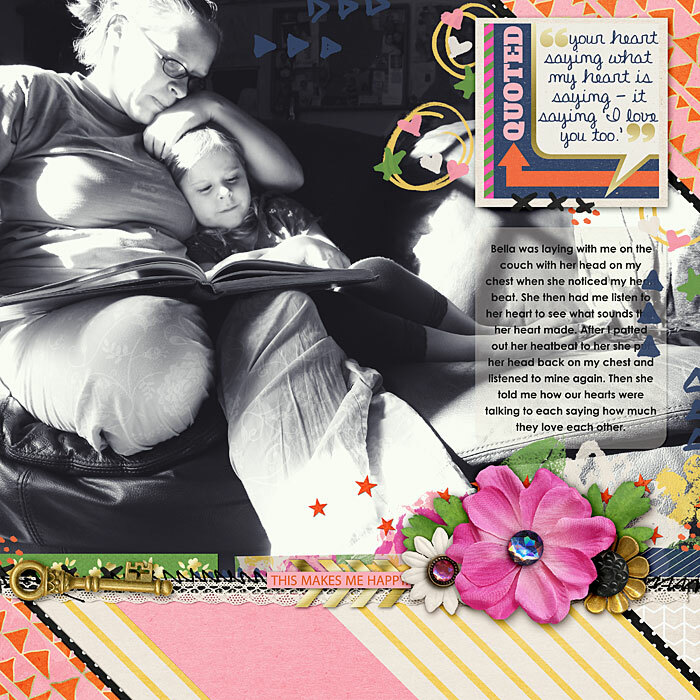 Use these digital scrapbooking templates as a perfect addition to any layout. 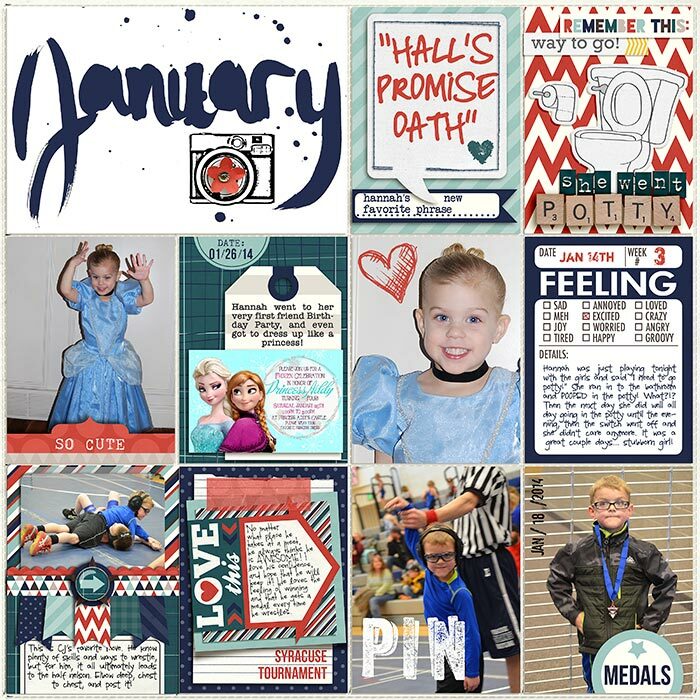 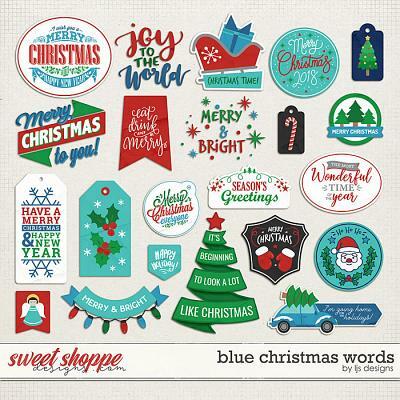 These are also perfect for those yearly projects such as P365, P52 and Project Life! 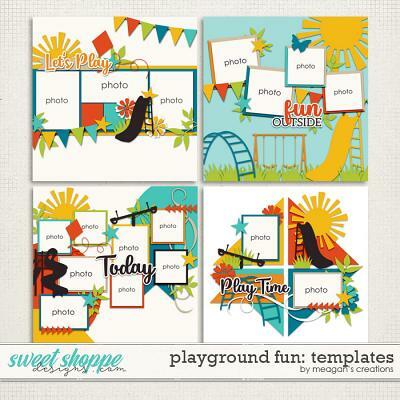 They can be completely customized to match the kit you are working with, and you can use them over and over again for a different look each time! 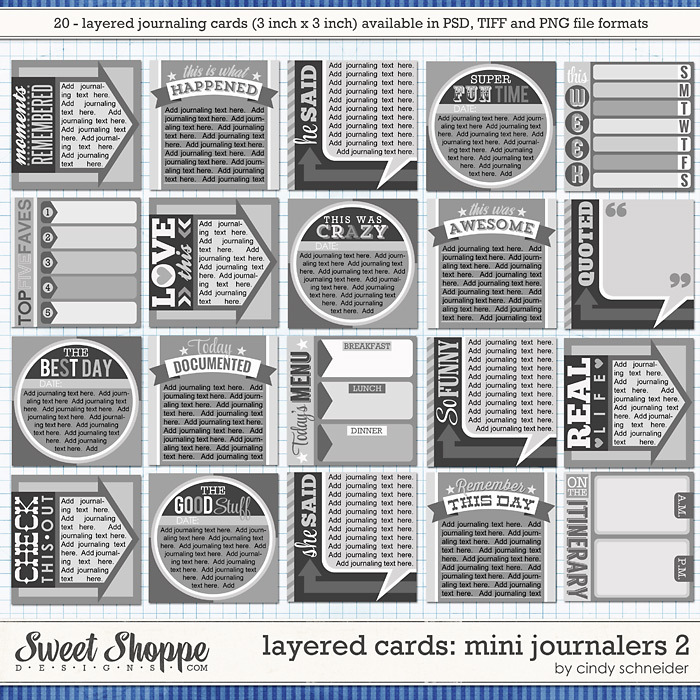 Includes 20 - 3x3 inch mini journaling card templates (5 unique designs, each with 4 different sayings). 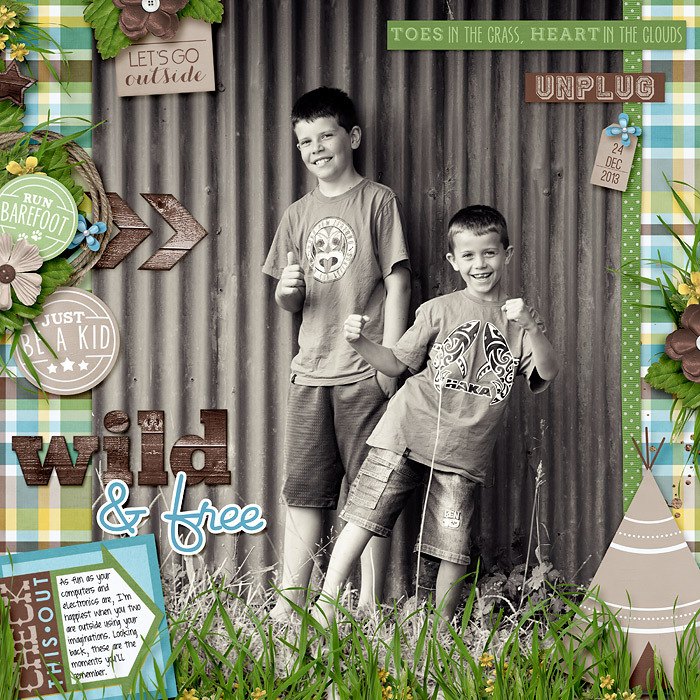 Each template file is provided as PSD, TIFF and png file formats.